Get Covered! Teams, Players and Sponsors – See info below! 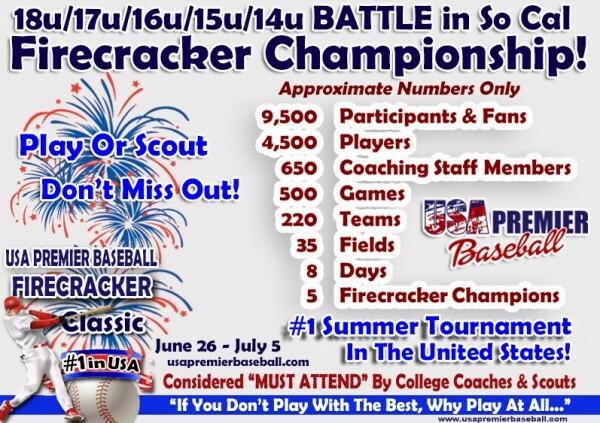 Coaches Aid and the Amateur Sports Broadcasting Network is excited to offer broadcasting of the USA Premier Baseball Firecracker Classic Tournament! 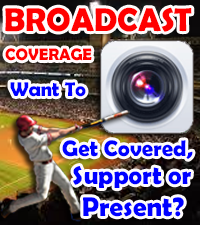 Want Your TEAM/PLAYER COVERED or Interviewed? Daily Coverage Rundown – Catch all the action from the Firecracker! Player Interviews, Coaches Tips, Exciting Action from the Tournament! Watch Anywhere – from your computer, mobile device or television with the live streaming broadcasts! 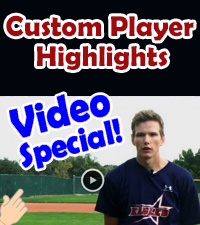 Get seen / better results = Send YOUR VIDEO to College Coaches and Scouts! Fast turnaround – You will be sending your file to coaches within a couple weeks! NOTE: On a first come first served limited basis, additional game footage shoots will be available. Rates will be dependent upon availability and request. ASBN is a leader in youth sports broadcasting and works closely with athletes and coaches around the country. 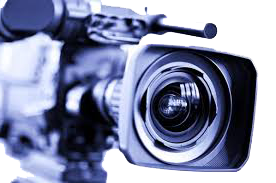 We create high quality, affordable videos for your training and recruiting needs! Sponsor presence across Firecracker Website key pages (100k Page Views/month) and custom sponsor area, e.g., Visibility, Teams, Schedule, etc. Contact: Gina Pettrow 800 394-4930 x1 to express interest! Thanks for your support!